True luxury is timeless, effortless and indulgent. 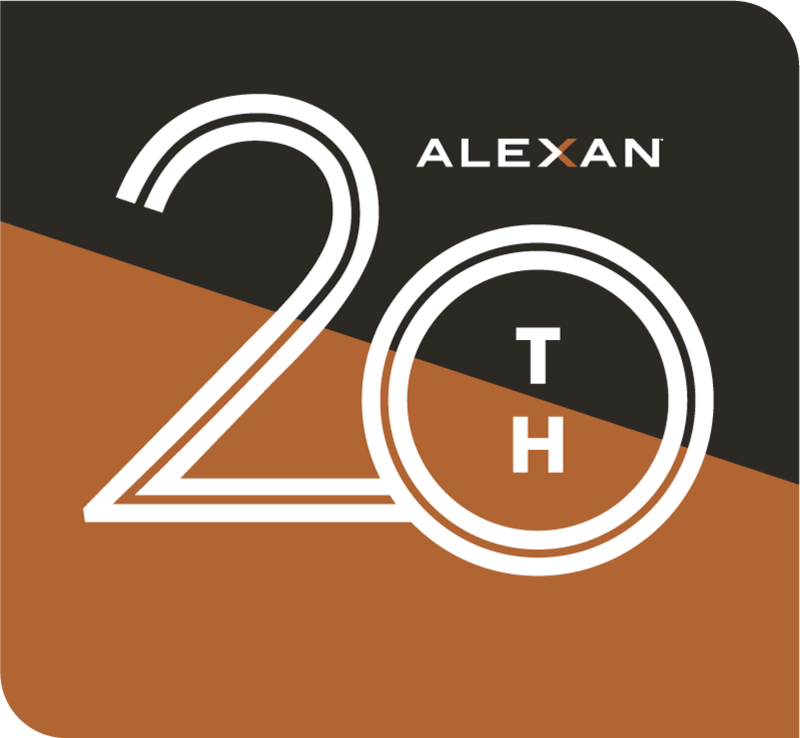 Launch your new life at the Alexan 20th Street Station luxury apartment homes in Denver Colorado. Wrap yourself in apartment features that nourish personal comfort. Find layouts and floor plans that embrace your lifestyle. Boldly host your next party – you have the space everyone loves. Don’t be surprised if you become the new go-to hot spot. Take back your long weekends without having to leave your luxury apartment community. Relish luxury community amenities worth sharing with your closest friends. When plans do take you on the town, you can find hours of fun at every turn. Crave unique foods? They’re near. Unique entertainment? You’ll find it. Social spots to relax and enjoy your friends and make a few new ones? Right around the corner. Get more from moving than just a new address. That new “you” you’ve been planning, starts with your luxurious new “where”. Sometimes the seasons can keep you off your favorite rock face. Slick, wet, and windy is a challenging way to climb – especially surrounded by full power gravity all the way to the bottom. When the weather keeps you off the rocks, hit the state of the art fitness center with a climbing wall. Don’t get rusty waiting on the weather to change. Get your chalk bag, shoes and practice your grips. A strong core pays dividends in climbing, just like a strong everything else. Strength and cardio training equipment are also there to help you succeed. When you need more flexibility in your life, hit the yoga studio. Stretch and pose your way to mindfulness and inner peace. If you prefer your cardio on two wheels, you will love the bike tuning center. Keep spinning all month long. Upgrade your life by upgrading your address. 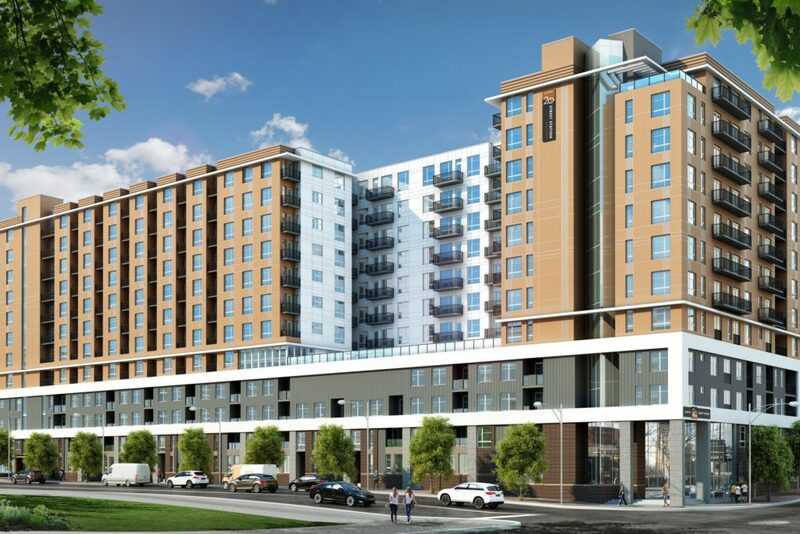 Enjoy your new home near Downtown Denver, by making your move to the Alexan 20th Street Station luxury apartment homes in Denver Colorado – opening winter 2019.